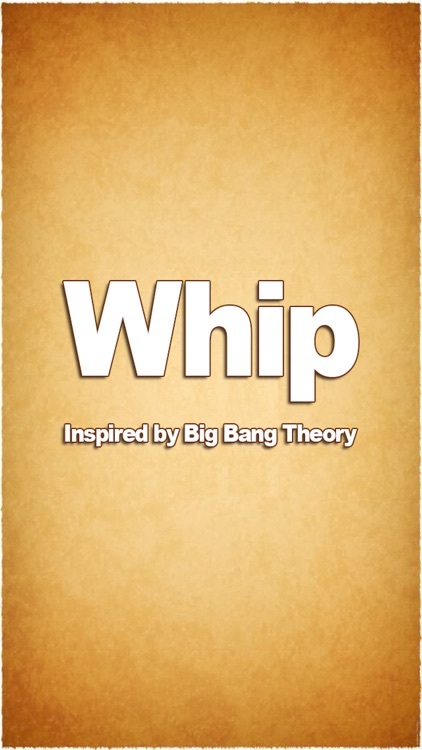 Simple Whip is a cool whipping sound effect app inspired by Big Bang Theory. 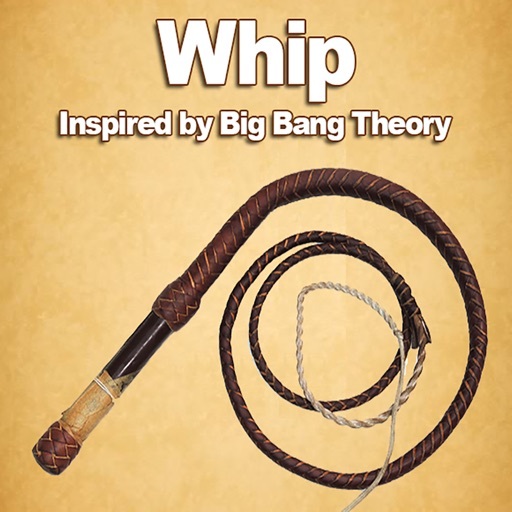 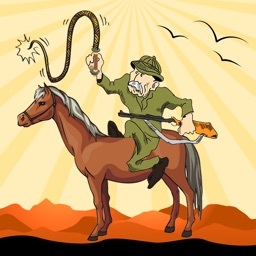 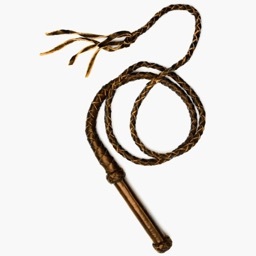 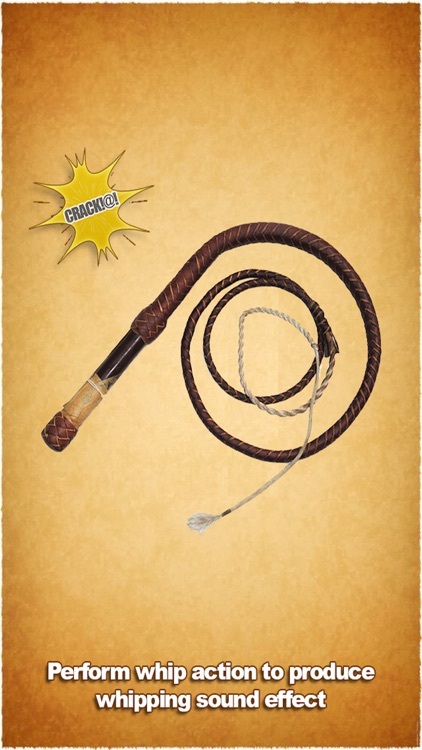 You just have to perform whip action or shake your phone in order to produce the whip sound! 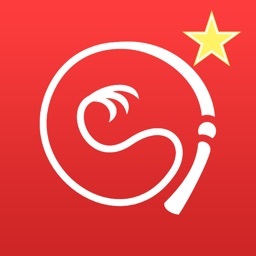 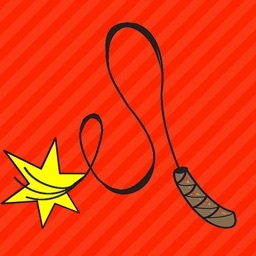 Download Simple Whip from Big Bang Theory for free now and have fun playing this cool app with your friends and partners!